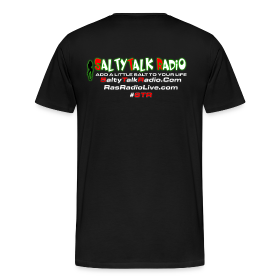 SaltyTalk Radio | What Garden Zone Do You Live In? What Garden Zone Do You Live In? 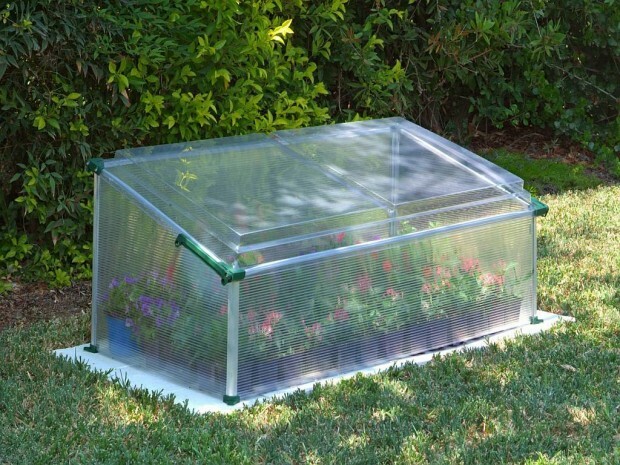 You base when to start your plants (indoors or in a cold frame) on the date of the expected last frost in your growing zone. 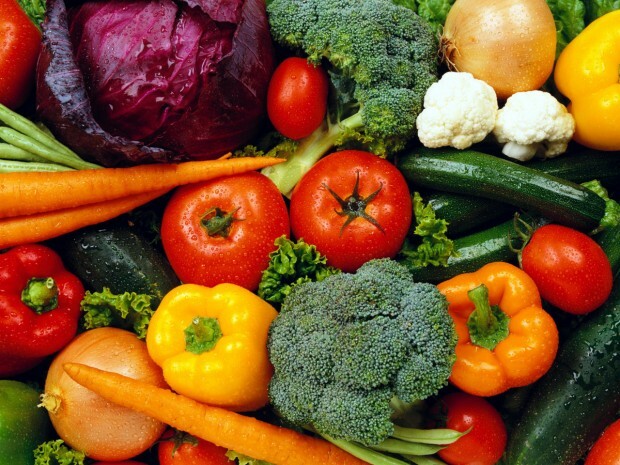 A “growing zone”, also known as a hardiness zone, is determined by the climatic conditions of the location where you live. It factors temperatures, rainfall, humidity, general soil conditions, and other factors to give your zone number. 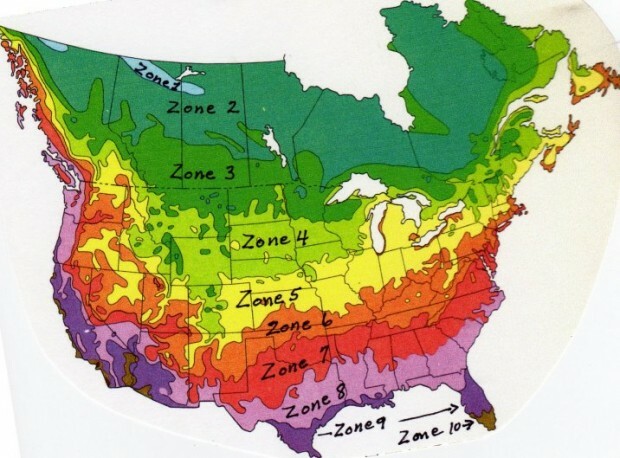 Your zone can also be used to help you determine which plants will thrive best where you live. The approximate date ranges for the last freeze in your zone is below.